Do you have a magic fan in your family or close circle of friends? If you are planning an event for them, such as birthday party or perhaps you are the magic fan and organising your own occasion, have you considered hiring a Magician or an Illusion act to keep all of your guests entertained? Here at Entertainers Worldwide we have a whole category dedicated to the various magic and illusion acts where we make it really easy to source and book the right entertainment for you! If you want a sure fire way to get your guests mingling with each other, we highly recommend booking a Close-Up Magician. A Close-Up Magician will either work from a central location or for even better effect, work around the room performing sleight-of-hand tricks and illusions using a number of small objects. The most common objects they use include playing cards, coins and bank notes and your guests will be amazed at the types of illusions they can perform! Want to find a Close-Up Magician near you to perform at your next event? Click here to browse our whole selection! 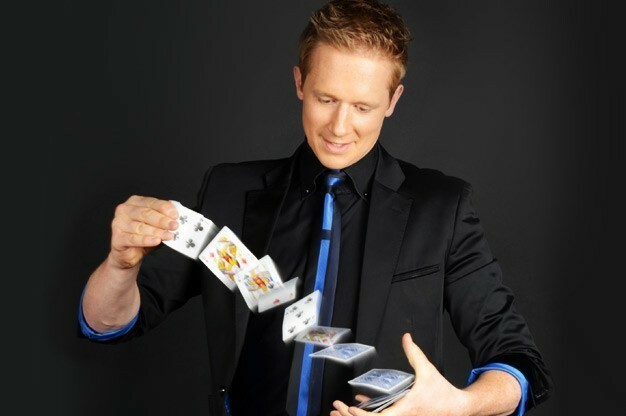 Add More Drama and Suspense with the help of a Stage Illusionist! 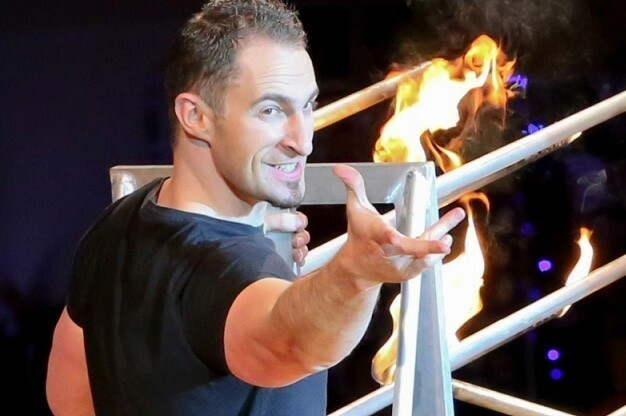 If you or your friends and family are really into magic but want something a little more dramatic, why not consider hiring a Stage Illusionist who will perform much more daring and death-defying stunts. Famous stage illusionists include David Copperfield and Criss Angel. Usually they perform with the help of an assistant and will occasionally call people up on stage to assist too! Browse our entertainment directory to find the right Stage Illusionist for your upcoming event. Keep things a little more unusual by booking a Mentalist or Mind Reader. Although these types of entertainers do not offer the usual magic tricks, they will amaze with their mind-reading capabilities as they use telepathy and other divination skills to predict your guests future or reveal something about them from their past which they wouldn’t normally know! This type of entertainment is a little controversial which makes it the perfect ice-breaker! Check out all of the available Mentalists and Mind Readers that are listed on our website today. 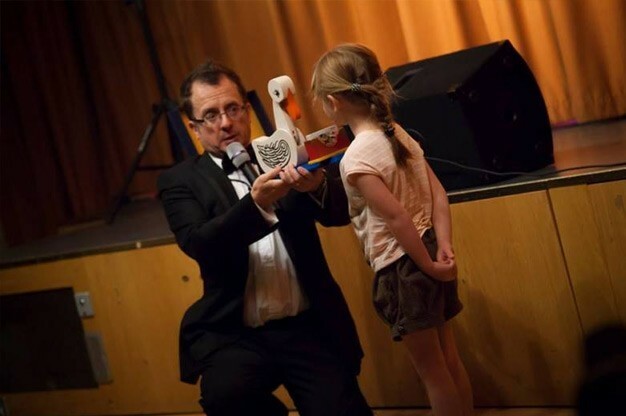 If you are planning an event for a younger magic fan, why not book a Children’s entertainer who will perform to children and keep them entertained too! Sometimes hiring a Children’s Magician is a brilliant idea for grown-up events too, preventing boredom in children. A Children’s Magician will usually add a bit of humour and use colourful props within their magic tricks. Older children may get a glimpse at how to perform these tricks too depending on the entertainer! Click here to find a Children’s Magician and enquire about their services for free. A Comedy Cabaret Magician is the perfect choice if you like a bit of humour and magic too. You will not only get some of the most amazing magic tricks within this type of performance, but an evening full of giggles and laughs too! This type of entertainment is perfect for weddings, corporate events or other parties which makes it extremely versatile. Find a Comedy Cabaret Magician and entertain your guests for the whole evening! If you thought this was plenty of choice for your upcoming event, we have even more Magic and Illusion Acts available on our website. We also cater for a number of other types of entertainment, such as Comedy, Music and Speciality / Variety Acts! Simply browse our complete entertainment directory to take a look at exactly what we have to offer and if you make a decision on the type of entertainment you wish to book. Once you have chosen the right category of entertainment for a perfect evening full of fun, you can easily and quickly contact individual acts after looking through their profiles to get as much information about them as possible. Not only do the majority of our entertainers offer biographies and previous customer reviews, but many also upload video or audio samples of their act too! Want to Save Time When Booking Your Entertainment? Sit back, relax and have your Entertainment contact you! By adding a post to our website e.g. ‘Close-Up Magician required for Corporate Event on 16th December’, our available acts will contact you by email. Look at the Entertainer’s publicity, decide which is your favourite and contact them directly! The entire service is completely free of charge. Tell us what entertainment you are looking for now and we will do the rest! Contact us.